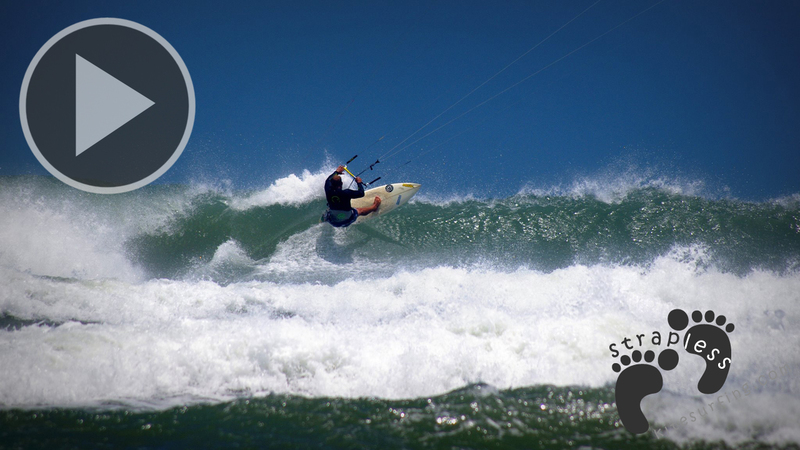 Winter is always time for strong winds and good swells in the South of Brazil . 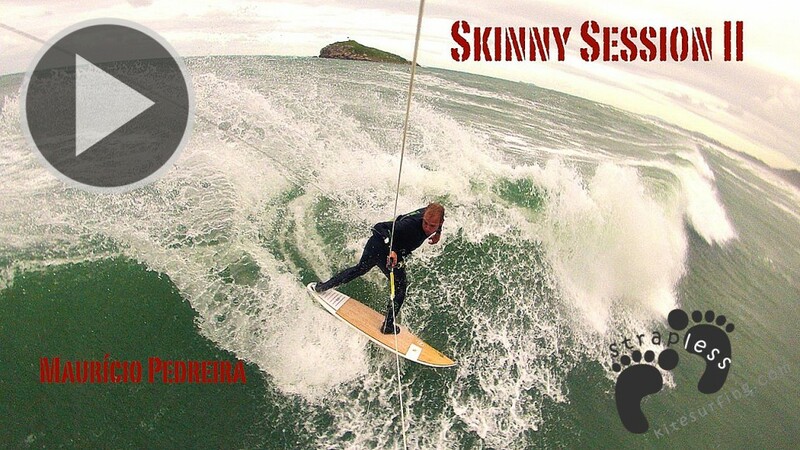 No better time to take the Blade Kite Skinny Boy for some real action ! 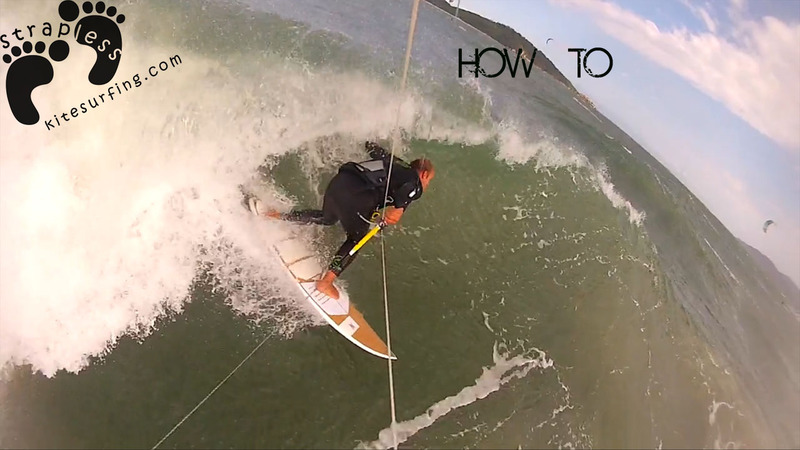 Maurício Pedreira kiting some great waves in chilly weather ! Enjoy the ride!